Hong Kong, along with Macau is one of China’s Special Administrative Regions and one of the most densely populated cities on earth. Over 7.2 million people live here and, although the great majority are ethnically Chinese, it still boasts an eclectic mix of cultures and religions thanks to its rich, complex and at times, tumultuous history. Its geographical position has ensured its popularity has never weaned much over the last few centuries and makes it, nowadays, one of the world’s most influential business hubs and one of Asia’s most important trading ports. 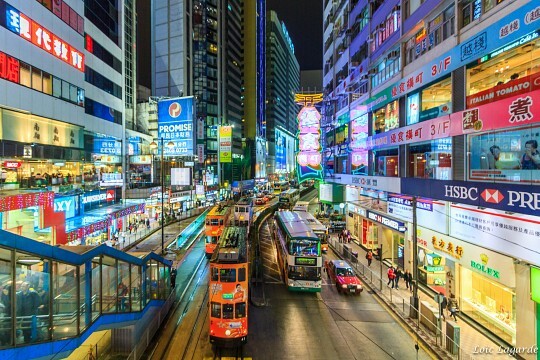 With more skyscrapers per square meter than any other hub on the planet (twice as many as New York), Hong Kong is an absolute hive of neon-powered activity and lures over 55 million visitors every year. Almost three-quarters of all visitors hail from mainland China, where the increase in affluence has swiftly transformed into an abundance of spending. Although, historically, the majority of non-Chinese visitors to Hong Kong used to arrive from Europe and the U.S.A., the effects of the recent global economic crisis have shifted the tourist demographics considerably. Russians are now the fastest-growing travel group, with arrivals from ‘new’ markets such as the Middle East, India and Vietnam also gaining recognition. 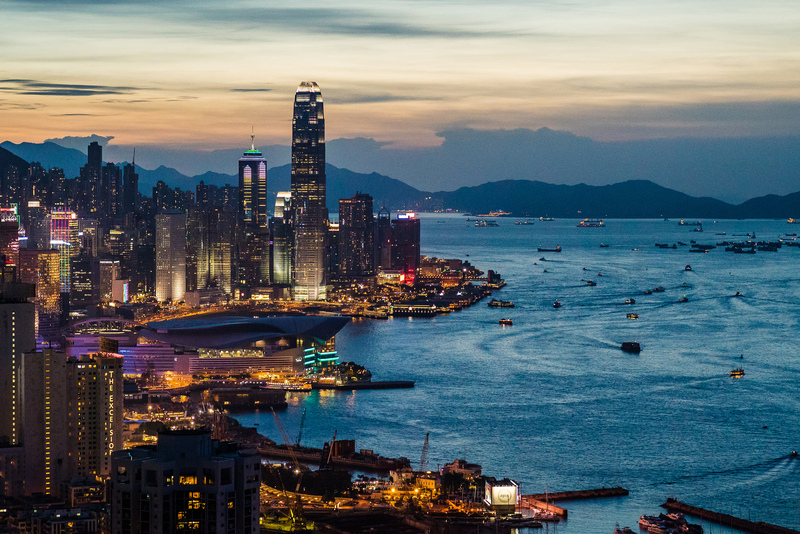 With a near endless array of sightseeing, dining and shopping opportunities, Hong Kong is an incredibly diverse holiday destination, where East meets West, Old meets New and everything is for sale. 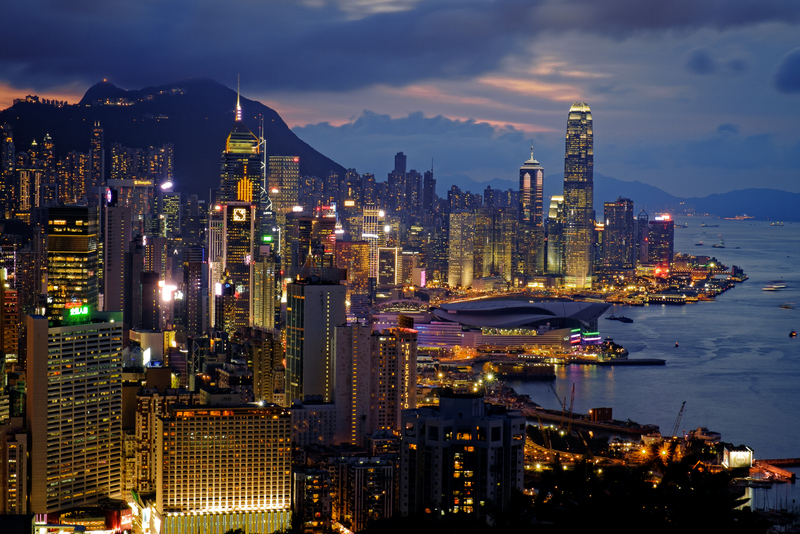 Hong Kong has been a hotly-contended territory since time immemorial. Originally part of the Chinese Empire, the city is believed to have been inhabited for almost 40,000 years according to the most recent archaeological discoveries. In the last 500 years, it has endured several bouts of foreign rule, including by the Portuguese, British and (at least briefly) by the Japanese. 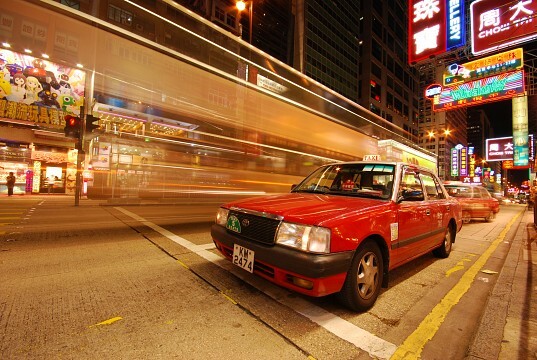 Hong Kong was famously ‘returned’ to China in 1997 yet by then was irrevocably changed. Nowadays, it is neither fully Asian nor is it inherently Western but an intoxicating mix of the two, which helps make it one of the world’s most enticing places to visit. Hong Kong was first incorporated into Imperial China in 200 B.C., although various petroglyphs discovered prove that Chinese presence had been considerable for at least 1,000 years previously. Within a single millennia, Hong Kong was established into a significant trading center in the region and several fortifications had been built on strategic promontories to help fight off foreign invaders, primarily the Mongols . The first Europeans to set foot on the territory were the Portuguese in 1513, who swiftly set up settlements, further fortifications and an all-important, long-haul trade route. Their rule turned out to be rather short lived, as the Emperor of the Ming dynasty at the time was fervently against trading with foreigners from faraway lands. By 1521, the Portuguese had been sailed out of port and Hong Kong returned to Chinese sovereignty, although later attempts to repeat the success with British colonizers proved to be much less effective. It would be another 300 years before an European empire would dare take on the mighty Chinese again, yet when the incentive proved to be far too great (access to the opium trade), an attack came on with tremendous force. A British win in the First Opium War resulted in an almost continuous occupation and colonization of Hong Kong which lasted 155 years. Bar a short sting of Japanese invasion, during World War II, British influence over the inherently Chinese city was colossal. When Lord Palmerston first set foot on the island in 1841, he famously declared it as ‘nothing but a barren island without a house on it’ and, although not technically true (there were plenty of local fishing settlements at the time) its evolution over the next century-and-a-half can certainly be described as incredibly immense. The telltale signs of Western prominence are palpable in Hong Kong, from the multitude of English named roads, landmarks and attractions, to an unending hunger for consumerism, there was always little hope that once returned to China, it would instantly revert back to its Eastern roots. By the time Hong Kong was passed back to Chinese hands in 1997, it had already been declassified by Britain and enjoyed somewhat of an independent sovereignty and a free-market economy. When China was finally handed back its old territory it did so under the condition that the city retain its relative autonomy and with the promise that its new-found political and economic freedom be respected. Thanks to its modern infrastructure and long-history of a tourism-heavy economy, the city’s strength increased exponentially, now also including an enormous influx from mainland China. The recent 2014 Hong Kong Protests were a result of China’s increased political influence over the city, something which many Hong Kong residents believe to be not only in contrast with agreements made in 1997, but also a sign of the country’s intent to slowly bring it under its iron-fist rule and end what it sees at its democratic freedoms. The Umbrella Movement came to an end on the 14th December after a three-month stand-off between protesters and police. 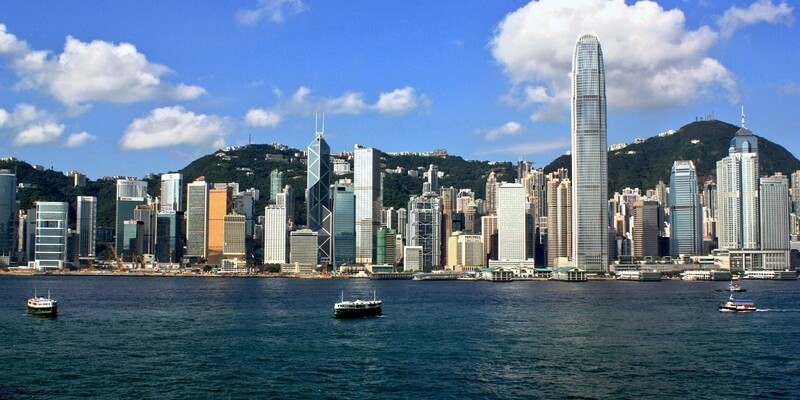 A brief overview of the most popular areas in Hong Kong. The tourist epicenter of the extensive city, Hong Kong Island is where the majority of foreign visitors choose to base themselves when visiting. 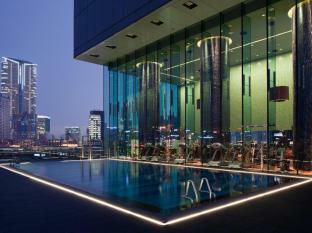 Offering a more sanitized side of the city, it nevertheless bustles with frenzied activity at any time of day, and is the ideal hot-spot for anyone with only a couple of days at their disposal. Here you’ll find the Central district, the former seat of the British rule and nowadays the financial and economic heart of the city. 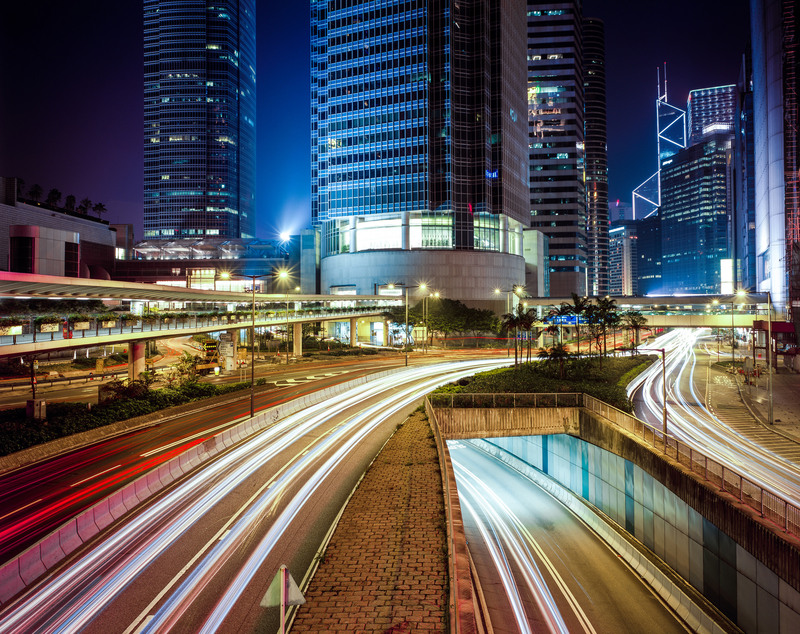 With the highest concentration of skyscrapers, well-developed waterfronts and glistening malls, Hong Kong Island is preferred by those who don’t mind paying a little more for higher quality. If there were ever a ‘Western end’ to Hong Kong, this would definitely be it. The areas of Lan Kwai Fong and Wanchai are considered central to expat life, so here you’ll find a plethora of western owned bars, restaurants and shops. The best time to visit these areas is on weekends. 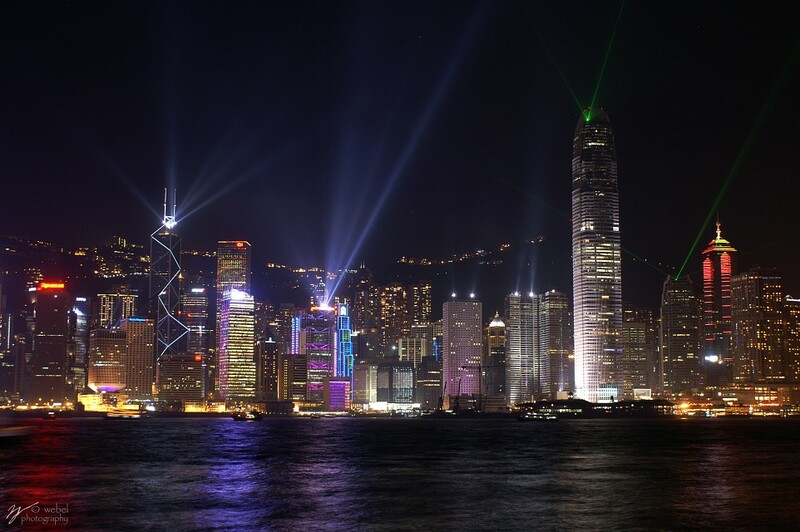 Hong Kong Island most impressive and famous sight is Victoria Peak where a scenic tram ride will guide you to what many believe to be the most striking viewpoint in the entire city. 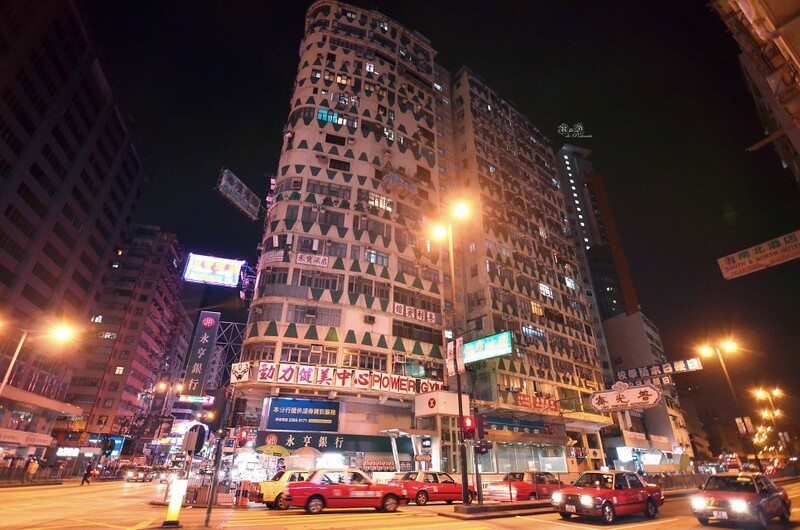 The more downtrodden and arguably more authentic side of Hong Kong, Kowloon is revered by budget travelers due to it offering cheaper accommodation and a much more organic, Chinese-style atmosphere. Many open-air markets abound, as well as budget accommodation choices and cheaper shopping opportunities. 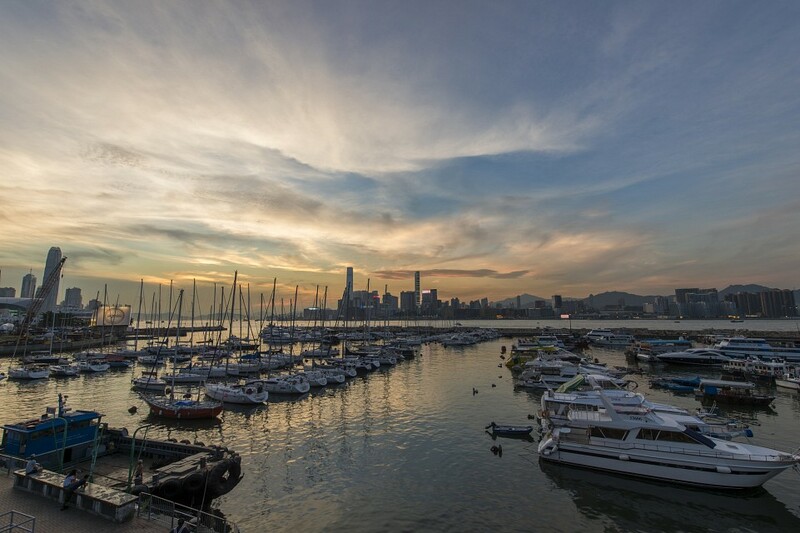 The Tsim Sha Tsui harbor front is here, home to a wide range of shopping malls, tourist attractions and mid-range drinking and dining options. This is by far the fastest changing part of the city, with incessant construction and renovation works. Lantau is the largest island in the territory and a popular day-trip destination with visitors and locals alike. Home of the Hong Kong International Airport and ultra-popular Hong Kong Disneyland, Lantau has a high concentration of tourist attractions. If you’re looking for one, or several, full-day outing experiences, then add a visit to Lantau to your must-do list. 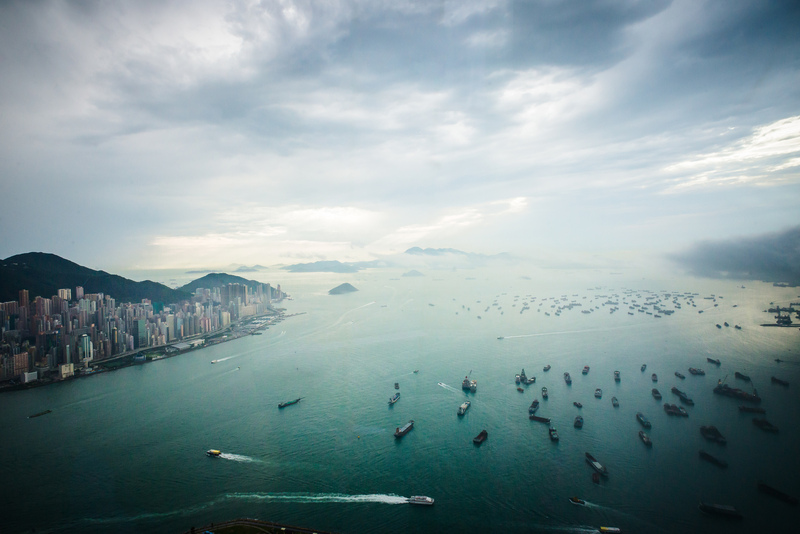 There are over 200 smaller islands which dot the Hong Kong archipelago, many of which are linked to the main harbors by ferry. Here you’ll encounter small fishing and rural villages and a most defined decrease in visitor numbers, although places like Lamma Island are favored weekend escapes for Hong Kong locals. Renowned for their relaxed vibe and gastronomic indulgences (mostly seafood), Hong Kong’s outlaying islands are a rewarding destination for those with a little more time up their sleeve and a desire to explore the more rural side of island life. A more detailed look at the city’s top sightseeing spots. Taking the steep tram up to Hong Kong Island’s highest point is by far the number one priority for first-time visitors, as well as many returning tourists. The historic tram is a highlight on its own accord and, although a visit here is bound to be a time-consuming activity thanks to ever-present crowds, it should definitely not be missed. The 428m-high Sky Terrace gifts uninterrupted views over Hong Kong’s harbors and her outlaying islands, although be sure to coincide a visit here with a relatively low-smog day. 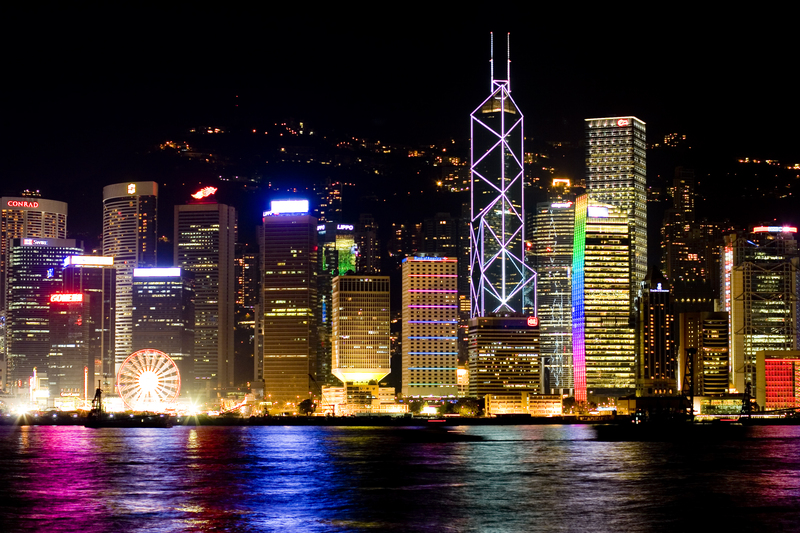 No visit to Hong Kong would ever be complete without at least one specific outing to enjoy its stupendous neon-lit skyline at night, one often ranked as the world’s most beautiful. 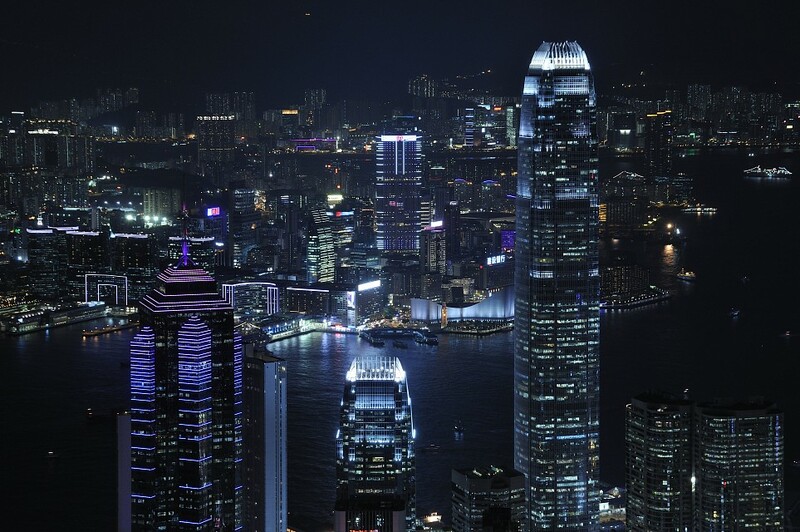 For vertiginous views, visit the Sky100 observatory in the International Commerce Centre (the tallest building in the entire city) and the above-mentioned Victoria Peak. 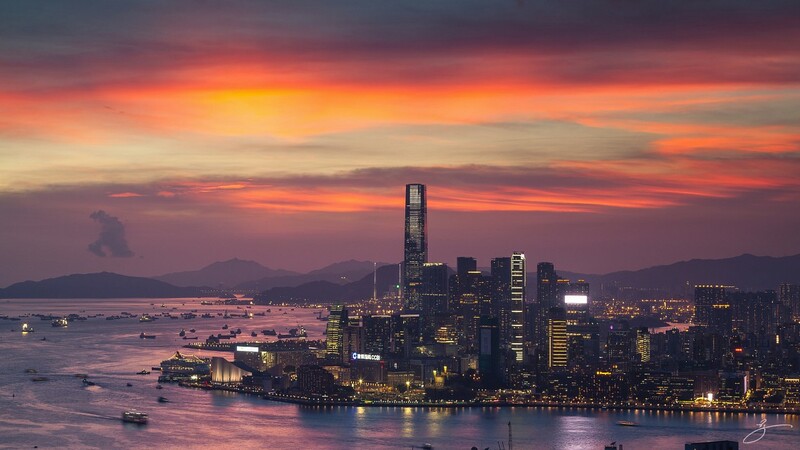 If you prefer a closer look, then stroll along the Avenue of Stars on a clear night, take a Star Ferry ride across Victoria Harbor or enjoy an unforgettable dinner experience at one of the city’s many high-rise restaurants. The recently built Ngong Ping 360 cable car takes visitors on a splendid 25-minute, sky-high ride from Hong Kong Island to a plateau high on Lantau Island, granting spectacular views along the way. 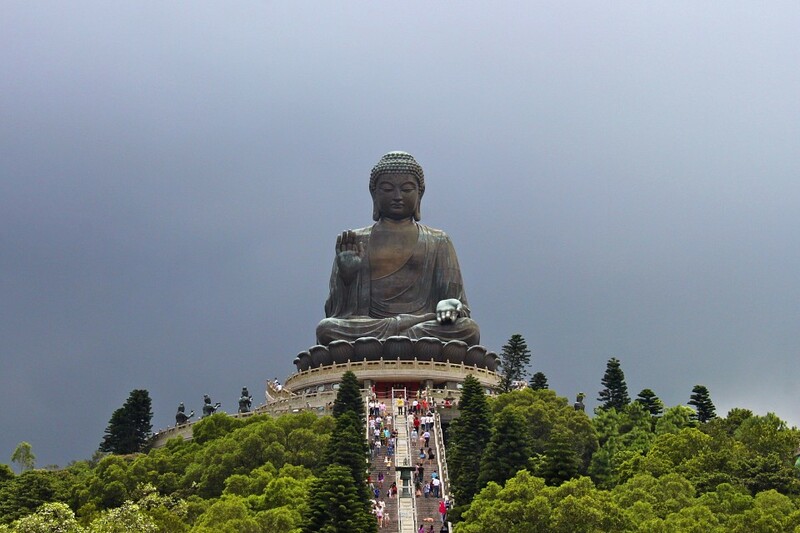 From here, visitors can take in the sights of Ngong Ping Cultural Village, climb the 268 steps to the base of the enormous Tian Tan Buddha (the world’s largest of its kind) and enjoy a visit to the colorful and peaceful Po Lin Monastery. 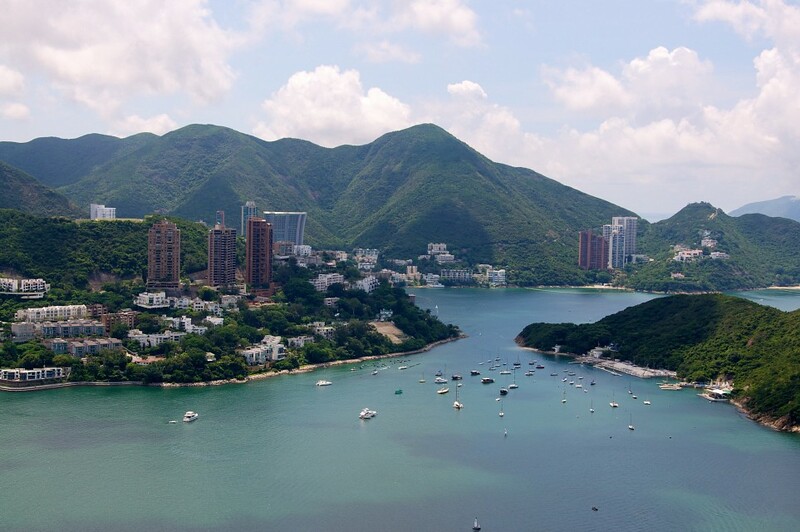 Lantau is often referred to as the epitome “Honkers’ escape” by those living or staying on the Kowloon side, as it boasts a serene atmosphere and abundance of natural retreats. Discovery Bay, a most-frequented expat residential area with a gorgeous waterfront dining area, is the economic center of the island. Hong Kong may be abundant in shopping destinations, yet if it’s an ‘existentially Hong Kong’ experience you’re after, then you should not miss a night out at the Temple Street Night Market. 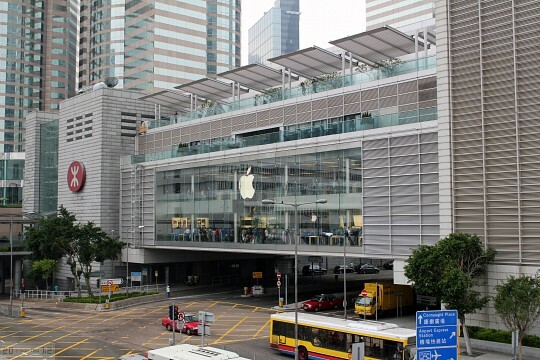 If you only have time for one shopping experience when in Hong Kong, then make sure it’s here. Renowned all over the world for its infectious vibe and colorful offerings, this market is synonymous with all that is inherently Hong Kong: busy, loud, fragrant and utterly enticing. 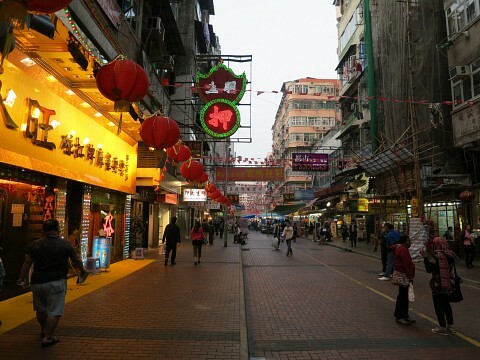 You’ll find Temple Street Night Market tucked between the southern corner of Nathan and Jordan Roads. Hong Kong is home to two extremely popular theme parks which attract crowds by the busloads every day of the year. 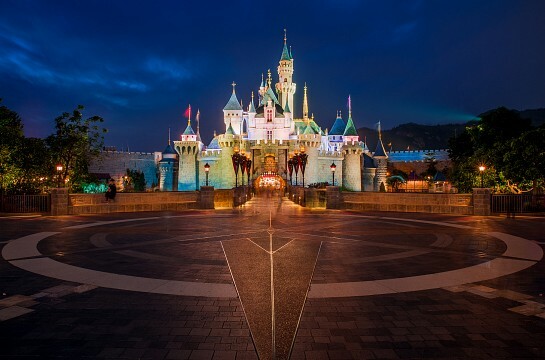 Hong Kong Disneyland is the latest recruit to the international Disney family and is said by many to be one of the most enjoyable due to it being small, compact and full of magical fun rides, shows and attractions. 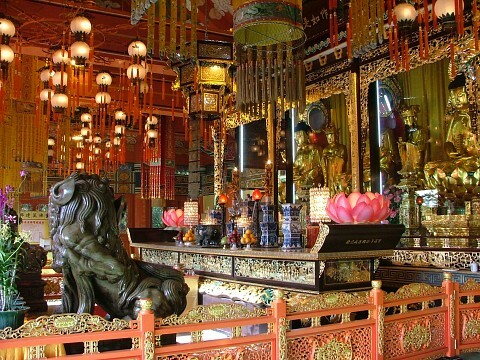 Opened on Lantau Island in 2005, it is, by far, the most popular family attraction in the city. Easily accessible via the city’s extensive MTR system, Hong Kong Disneyland is close to the city yet offers a great mini-escape from its at-times chaotic center. 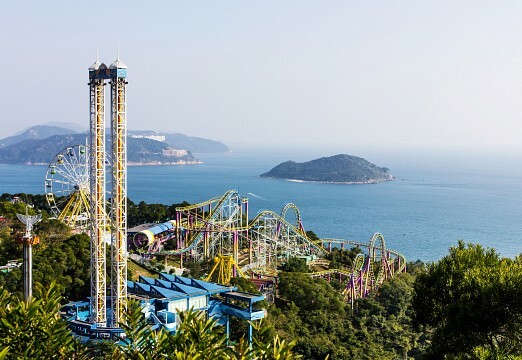 Ocean Park Hong Kong is the city’s oldest theme park and is still nowadays the most popular, due to it offering a wide range of attraction and rides for people of all ages. The superlative aquarium is accessed through the largest underwater glass dome in the world, and animal exhibits include the Giant Panda, arctic fox, seals and sea lions, as well as a comprehensive selection of Amazonian wildlife. Moreover, Ocean Park boasts adrenalin-pumping rides which attract hordes of thrill-seekers on a daily basis. It’s near impossible to ignore the historic and cultural side of Hong Kong when visiting, so it pays to dedicate some time to acknowledging both. The Hong Kong Museum of History is a world-class complex which enthralls and educates visitors on the trials and tribulations of the city from pre-historic times right up to the present day. The Hong Kong Museum of Art is the city’s leading showcase for local collections of interesting modern art and boasts a comprehensive display of Chinese antiques, and the Hong Kong Museum of Coastal Defense is revered as much for the amazing harbor views it grants, as for the fascinating look-back at the city’s complex naval and military history. 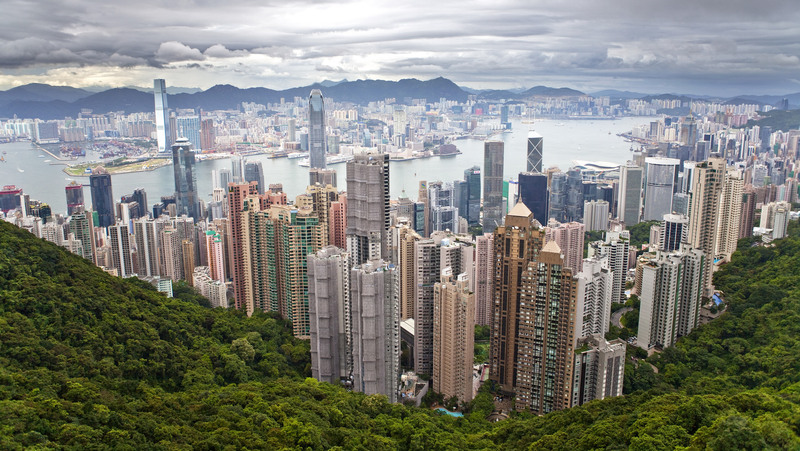 Hard as it may be to believe, Hong Kong has more than a few natural escapes within its boundaries and it surprised many to learn that over 70% of the city is not comprised of high-rise buildings. Hiking up to Victoria Peak is one of the most popular active pursuits in the city, as it not only serves the purpose of reaching the view-drenched top but also offers a scenic opportunity to take a walk among the city’s most luscious centers. 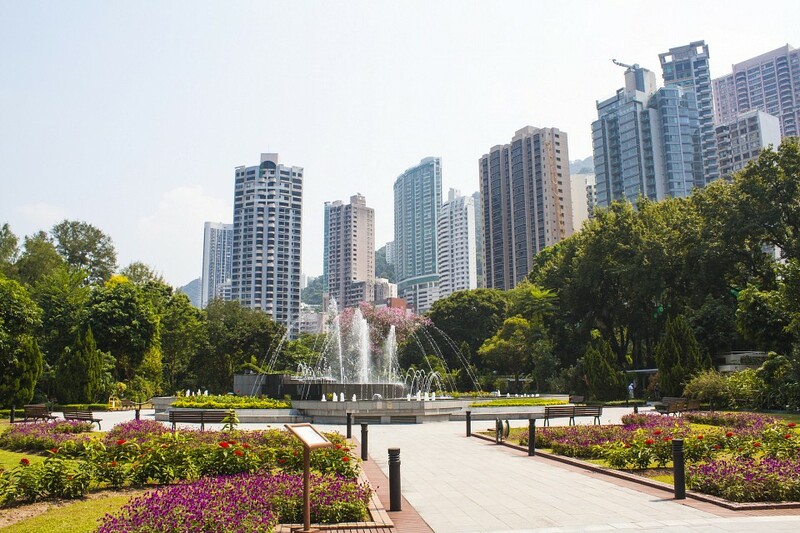 The Hong Kong Zoological and Botanical Gardens, found on the mid-levels of Victoria Peak, are home to a small but delightful collection of mammals who live within the grounds of the most colorful and peaceful urban oasis in town. 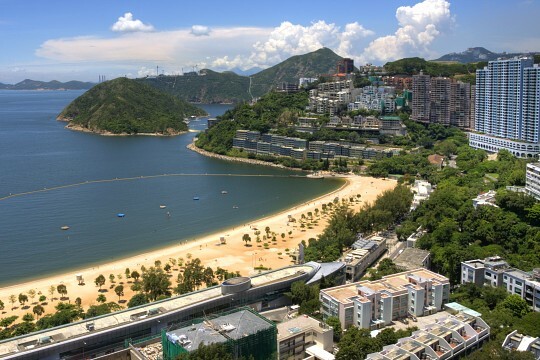 If you’re after a beach outing, you need merely take a short bus ride to Repulse Bay, one of the most elite waterfront addresses in Hong Kong, where you can swim, sunbathe, shop and dine ad infinitum. 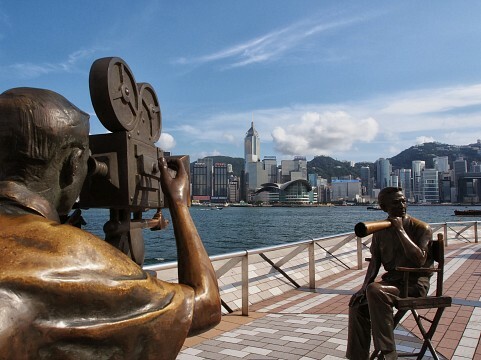 The Avenue of Stars is Hong Kong’s take on Hollywood’s Walk of Fame and comprises over 100 plaques and statue depicting and honoring the greats of the local yet world-renowned film industry. Found on the promenade of the city’s foremost harbor, it is here that you’ll also have the chance to enjoy the nightly A Symphony of Lights display. Hong Kong is home to quite a few, ancient-walled villages, the most interesting of which would arguably be Kat Hing Wai . Local residents are said to be descendants of the earliest Hong Kong inhabitants, and the modern-day village you can visit today dates back at least 400 years. One of the best-preserved of them all, Kat Hing Wai village boasts four-corner towers and walls which measure up to five feet in height. You’ll find locals still dressed in their cultural garments and a range of hand-made arts and crafts for sale. 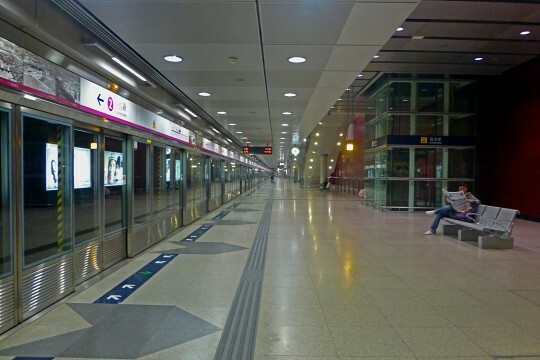 This village is the northern New Territories and easily reached via the MTR Kan Sheun Road Station. Hong Kong offers one of the most comprehensive shopping experiences in the world and this is, by far, one of its biggest lures. It is often said that if there’s anything you can’t find for sale here, it has probably not yet been invented. From a multitude of high-end boutiques (several Gucci, Vuitton and Chanel stores), to mid-range shopping malls and an ocean of lower-end market stalls, the retail-therapy options here are almost endless. 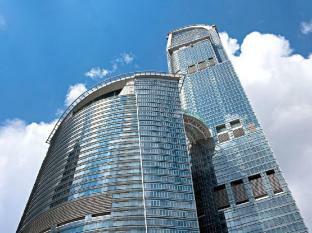 The most popular shopping malls in town are Harbour City Hong Kong in Kowloon, Pacific Place in Hong Kong Island below the twin hotel towers of Shangri-La and Conrad, Miramar Shopping Centre on Nathan Road in Kowloon, IFC Mall Hong Kong below the IFC Tower and Elements Hong Kong below the ICC Tower. Aside the full gamma of gear, like fashion, accessories, electronics and copy-couture, there are a few specific souvenirs for which the city is famous. Chinese silk and other fabrics, as well as the skill of local tailors, are known all over the world for being of premium quality. Having suits, skirts and blouses made to measure, using beautifully colored and patterned boutiques, is one of the most popular pursuits of return visitors. Although work is swift and the array of quality tailors plentiful, make sure to have a personal recommendation before you arrive and order your garments on your first day to avoid disappointment. Hong Kong is often dubbed the Pearl of the Orient, no doubt referring to it being one of Asia’s most prized gems. Yet priceless gems are also what the city offers to its discerning shoppers and, being a historical trade route between East and West, the city has developed a vast cache of semi-precious pearls, opals and jade. The Jade Market, in downtown Kowloon offers a sparkling array of single stones and gem-based jewellery, although it should be noted that only the most proficient gem trader will be able to discern the highest-quality products. Dehydrated foods are increasing in popularity among foreign tourists, as they become better-versed in the authentic tastes of Asian cuisine. From mushrooms to fruits, seafood, spices, herbs and teas, there’s much desiccated food stuff to be found in Hong Kong, with the most popular retailers found in the quiet fishing villages of the Outlaying Islands. For a quick shopping trip of this kind, then best you head to PrizeMart (branches in Jordan and Yasumati), where prices may be higher but quality of guaranteed and products are labelled in English. Hong Kong’s gastronomic delights are as varied as its shopping, making a combination of the two pursuits a naturally occurring consequence for all visitors. From the 5-star Michelin-rated gems to cheap and cheerful street stalls, and everything which fries in between, there are flavors here to suit all tastes and budgets. You’ll find fantastic Italian, Indian, Thai and French cuisine served here, among many others, and can spend anything from $ 1.00 USD to $ 1,000 USD for a just a single meal. The choice is yours. If you’re after an authentic epicurean experience, however, these are the Hong Kong specialties you really should not miss. In a culture where delicious, fast and cheap food rules, the humble dim sum is the supreme leader bar. 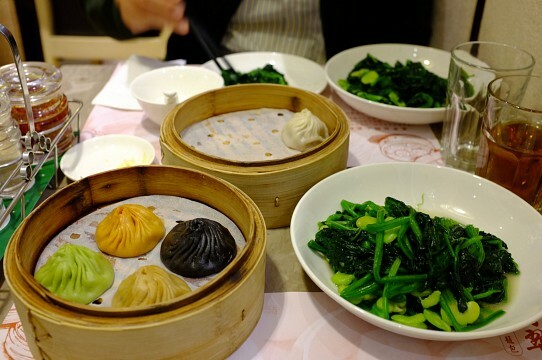 A Cantonese specialty, originally served at breakfast time only, dim sum are bite-sized dumplings filled with all sorts of ingredients: from seafood to meat, vegetables and even fruits. Easily described as a Chinese version of the Spanish tapas, a dim sum lunch can include literally hundreds of dumpling varieties. You’ll find dim sum served from bamboo steam pots from street stalls all over town, and note that the city’s most upmarket restaurants also offer modern, infusion-style dim sum lunch sets as well. Winter hotpots are a wonderful local tradition in Hong Kong, which is a time when the bitter cold forces locals to spend the night indoors, sharing heartwarming meals with friends. Even if visiting in summer, however, we recommend you indulge in this cultural foodie tradition at least once during your visit. Head to one of the city’s most renowned hotpots restaurants (found in Wanchai and Causeway Bay) with your traveling companions and share a bubbling clay pot of soup. With hotpots, every guests becomes the chef, as these cook-your-own concoctions are served with large trays of raw ingredients like seafood, meats and vegetables, all cut to bite-sized strips. Dipping sauces are served on the side. Congee is a gooey, rice porridge dish which is used as a base for the making of different variations. 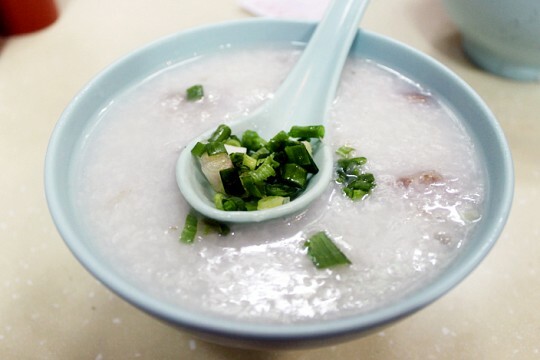 Loved by locals and increasingly appreciated by foreigners, congee is a staple dish in Hong Kong and served just about everywhere. Specific noodle and congee houses abound in Hong Kong, often under the same roof, attesting to the two ingredients being by far the most revered by locals. Hong Kong congee is said to be the most flavorsome of all the Chinese variations, with bubbling pots of starchy rice soup continuously stewing with a plethora of fresh beef, pork meatballs, chicken and even frogs’ legs. When it comes to picking your accommodation choice in Hong Kong, note that a visit here can be as cheap or expensive as you’d like. 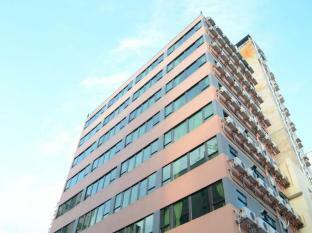 Budget, comfort and luxe accommodation choices abound, although many are clustered around specific areas of the city. 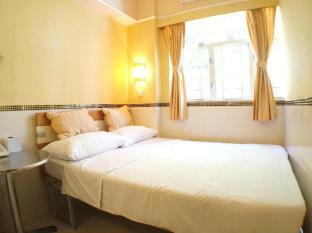 Your budget will definitely determine where you’ll be staying in Hong Kong, first and foremost. Finding cheap accommodation even in the heart of Paris or New York is infinitely easier than doing the same in Hong Kong. Nevertheless, with an impeccable infrastructure and public transport system, being close to the action is always very easy. 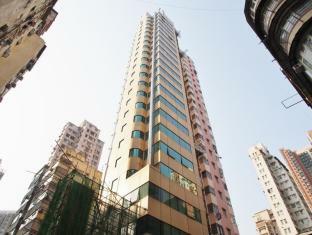 The great majority of cheap(er) guesthouses you’ll find lining the side streets of Tsim Sha Tsui, as well as wedged between the high-rises on Causeway Bay. When it comes to accommodation in Hong Kong, do note that although you do very much get what you pay for, a slight increase in budget can afford you much larger, cleaner and more comfortable digs. 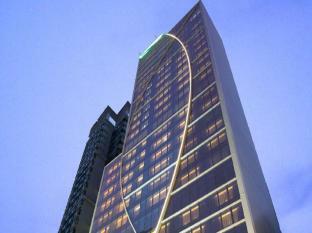 If your budget is substantial then rest assured that luxury will be guaranteed in Hong Kong. 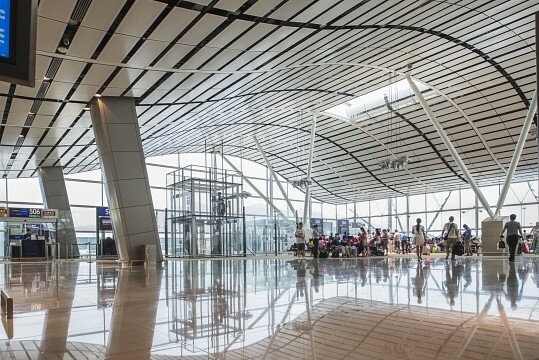 The Hong Kong International Airport, located on Lantau Island, is one of Asia’s busiest hubs and rated as one of the world’s best, thanks to its comprehensive services, signage and infrastructure designed to move masses in and out as fast as possible. 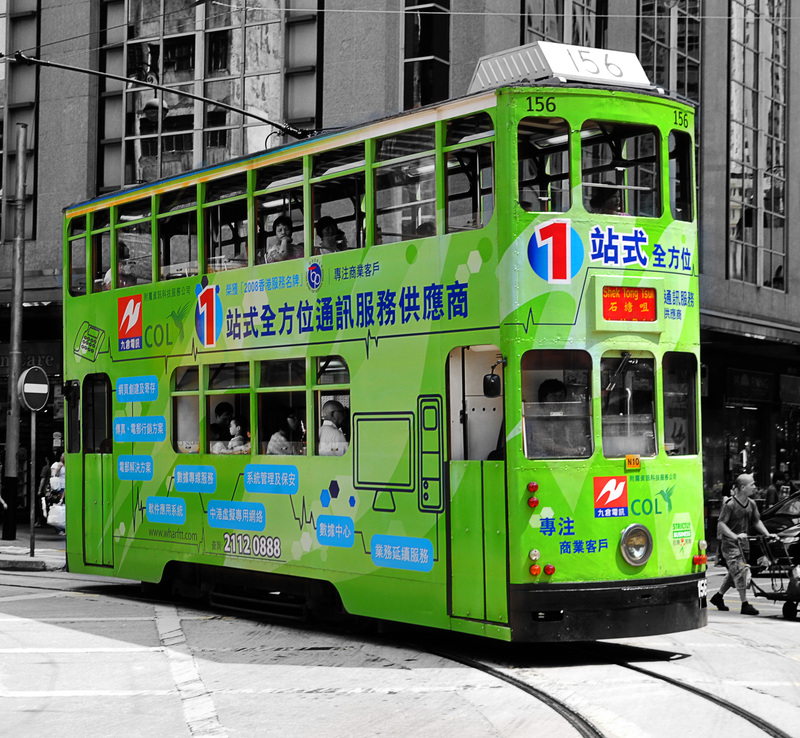 Once at your chosen accommodation, get a hold of an Octopus Card, Hong Kong’s answer to London’s Oyster card, a swipe-for-all key card which is easy to refill and can be used in a myriad of ways: from most transport options, to shopping at 7-11s and a multitude of outlets including restaurants, cafés and supermarkets. The two main modes of transport in Hong Kong are via the well-oiled MTR machine, and the array of harbor-crossing ferries. In sections of the city where the MTR does not reach, you’ll find a long line of buses plying the routes. By and large, it’s believed that the MTR is best for longer distances, whilst ferries and buses for shorter ones, due to the relative high cost of the underground. The Star Ferry, the most popular and many would say most romantic transport option of all, connects Hong Kong Island to Kowloon by crossing Victoria Harbor. 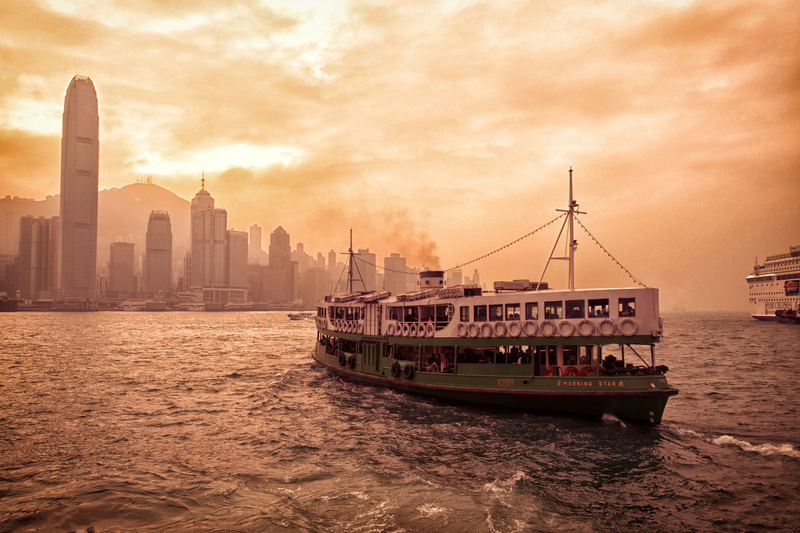 The Star Ferry carries over 26 million passengers a year, even though under-road and over-road options exist. Dind- dings are old, derelict double-decker trams plying the route on Hong Kong Island’s Central District, and should be considered a bona fide highlight of any visit to the city. Cheap, frequent and fun, they make for super fast connections and an easy (if not always comfortable) transport option. Hong Kong is a fantastic place to visit any time of the year, yet there are particular months which are more apt to specific activities, so personal preference will determine when you should visit. Visit Hong Kong between March and May and you may consider the use of the term ‘spring’ a tad misleading. Cloudy and drizzly days are the norm, although temperatures are bearable and humidity not yet dreadful. 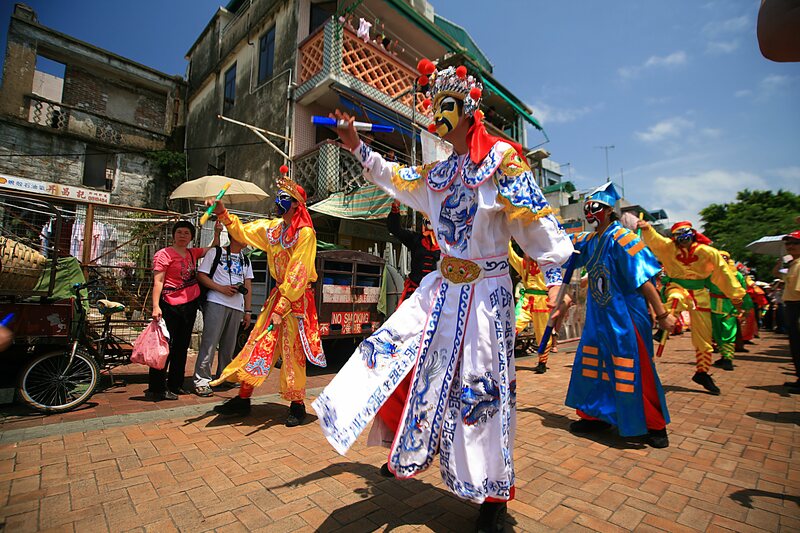 A popular time of year, spring sees Hong Kong fire up for the Rugby Sevens and the fantastic Cheung Chau Bun Festival. A trip between June and August is said to be a feat of human endurance, with soaring temperatures, insane humidity and the odd chance of typhoons always looming about. On the upside, fewer crowds and unbelievable sales still attract plenty of hardy tourists and accommodation deals are at their yearly best. There are plenty of summer festivals geared for these months, which help keep heated locals at bay, usually involving copious amounts of ice-cold beer. The most comfortable and rewarding period and the most popular of all. Travel here between September and November and you’ll get Hong Kong at its best, loudest and most colorful. 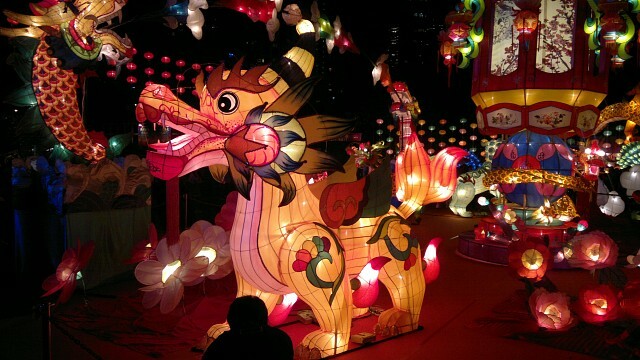 The Mid-Autumn Festival is a three-day extravaganza celebrating the harvest and considered to be one of top three most important festivals in most Asian Cultures. The most downcast time of year to visit, winter in Hong Kong is quiet, cold, windy and almost always overcast, making sightseeing and view-hopping a near impossible to accomplish feat. Ideal for lovers of museums, shopping and dining aficionados, as long as you can have fun indoors, you’ll find Hong Kong in winter a delightful time to visit. 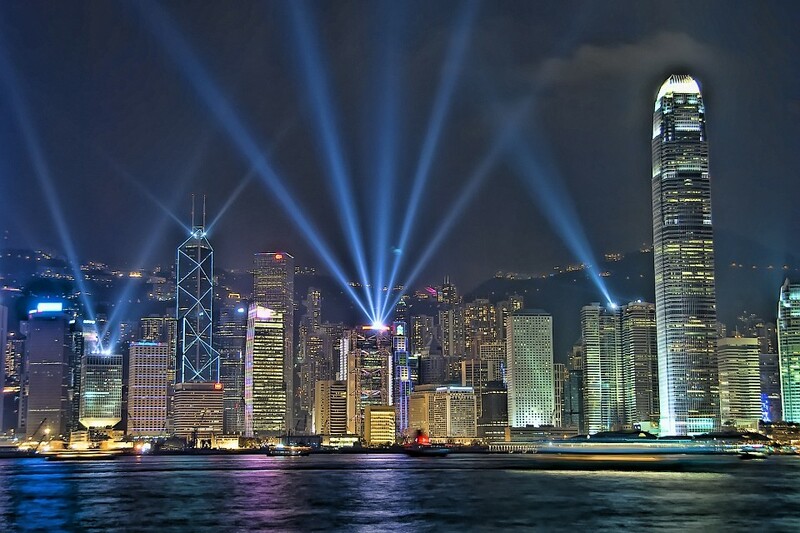 Hong Kong panorama - night. Photo by ¡kuba! Fears for the safety of tourists are minimal in Hong Kong, as this mega-city is still nowadays one of the safest capitals on the planet due to a more-than-harsh penal system and comprehensive policing by local authorities. Pick-pockets can be a nuisance, especially in overly crowded places like outdoor markets and anywhere around the Tsim Sha Tsui tourist areas, yet it’s mostly this kind of petty crime which involves tourists. Normal safety measured should be applied, including not wearing any expensive jewellery, separating credit cards and leaving most of your precious belongings in a safe at your chosen hotel. Walk around with only enough cash for a half-day outing and any possible theft will likely not ruin your holiday. The greatest danger, in fact comes in the shape of scams and rip-offs, rather than personal safety. Many a tourist has spent hours bargaining in an electronics outlet, only to go home with a box-full of bricks. We suggest you check your chosen item again immediately before leaving the store. Likewise, jewellery purchases are best done with an expert at hand. 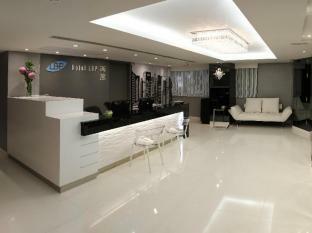 It is not uncommon to pay for jade and go home with plastic, so a little aptitude is wise in this regard. Other than these minor stains, Hong Kong is a safe and comfortable place to walk around in at any time of day and night. Asthma sufferers ought to keep in mind that pollution plays a large role in Hong Kong residents’ lives, determining when and when they go during times of high smog. Keep this in mind when planning your trip and make sure you have plenty of medications with you when traveling. Hong Kong panorama - day - Photo by ¡kuba! Hong Kong has been classified under the Koppen classification system as having a Cwa - Humid subtropical climate: hot, humid summers and mild winters generally above freezing point, but might dip below.